Blessed Being, Life on Earth is an experience of the dual nature of internal and external. You balance both to reach an Ascended state of being, moving beyond the separation of the two and into the connection of the two becoming One. FREEDOM IS AN INTERNAL EXPERIENCE IN YOUR CURRENT PHYSICAL REALITY. You go within to find your choice. You go within and find your voice, that which seeks safety, connection, and expression. You go within to strengthen your vibrational uniqueness, the core of Freedom. Following Freedom is the paradox of duality. That which seems opposite is same. Paradox is where the mind gives up its tight control to open to a new level of safety, connection, and expression. Paradox is where the passive and active forces meet. Paradox makes you stop, observe, and choose. 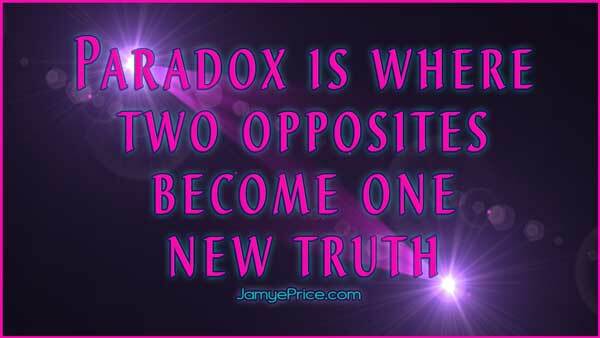 It is where two opposites become One new truth. It is an internal experience. To Follow, in this instance, indicates that your Freedom is a balance of strength and openness (vulnerability). The door is opened by your resonance, not by your force. To Follow your Freedom is to discover it within, not to be shown an outer path that is pre-paved with perfection. Following Freedom is strengthening your ability to listen to your own heart, honor your own uniqueness, discover your own capabilities. 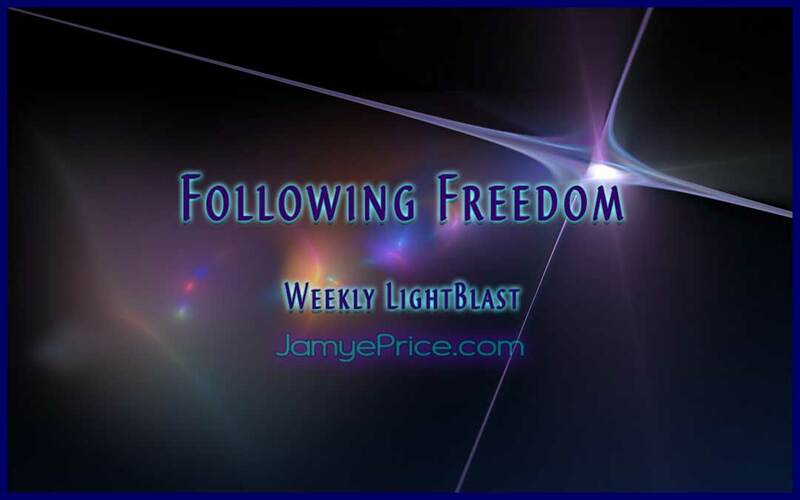 FOLLOWING FREEDOM IS THE INNER PATH OF SELF CONNECTING TO THE OUTER PATH OF LIFE, CREATING ANEW. To discover your Self amidst the connected collective of humanity requires you find your own safety and connect with Life to manifest your freedom into form. It is the inner Freedom meeting outer circumstance and seeing past the limitation into the connection beyond. Follow your heart into your core of Love. You will see that same reflection in All Life, even opposition. As we sit to Blast Following Freedom, we are honoring the whisper of our hearts calling us to Love more, beginning within. We are seeing the reflection of Love in All Life, whether we name it feather, flower, fauna, or foe. We are appreciating the challenges that call us to more inner strength, and enjoying the triumphs that call us to more outer connection. We are following the song of our hearts, singing freely, harmonizing the symphony of Life within. Blast on!